K.F. and guest host Mandisa Jiyane host a multi-cultural, multi-faceted African art exhibition this week. 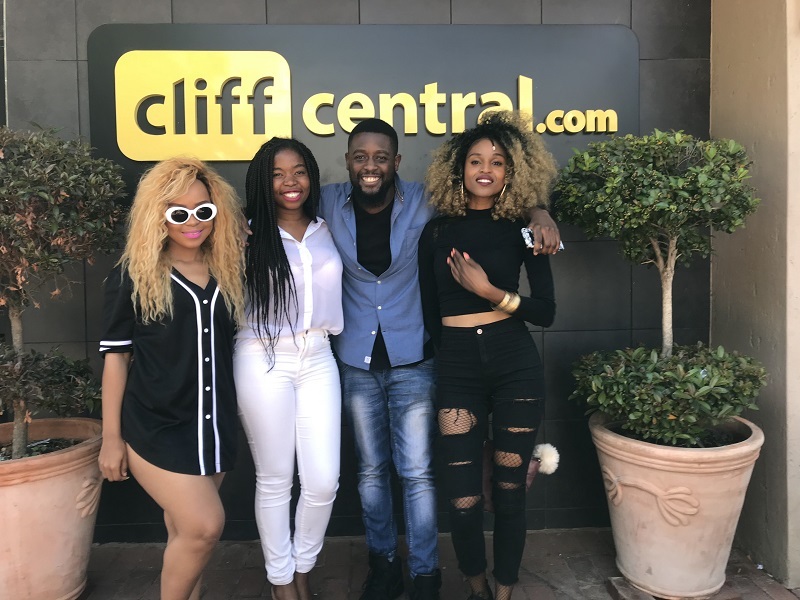 US-based comedian Alfred Kainga fresh off his African tour, Durban house sensation TDK Macassette, and Soweto’s multi-talented Linda Mash all make for another great episode of No Borders.